Great Downtown location! 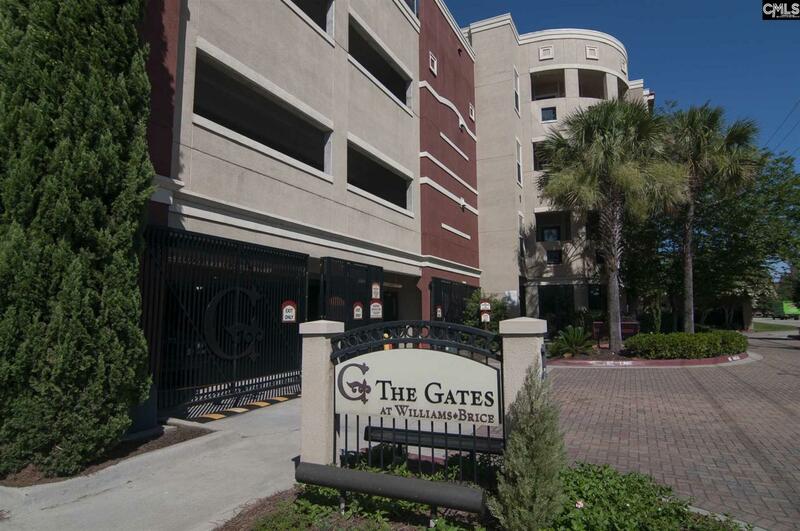 Well maintained 2 BR, 2BA condo located on 1st floor within walking distance from Williams Brice Stadium! Easy access to I-77, USC and downtown shopping/dining. Spacious kitchen has granite countertops, countertop bar, black appliances & stained wood cabinets. The large living room area has direct access to the backyard gated courtyard. Perfect for game day! Master suite features large master bath, double vanity & walk-in closet! Second bedroom features shared bath w/ his & her closets. All appliances including washer/dryer convey. HOA includes a Pool, 24 hour Gym, TV/Clubhouse, Water, Sewer, Trash, Cable, and secured gated parking with 2 assigned parking spaces.